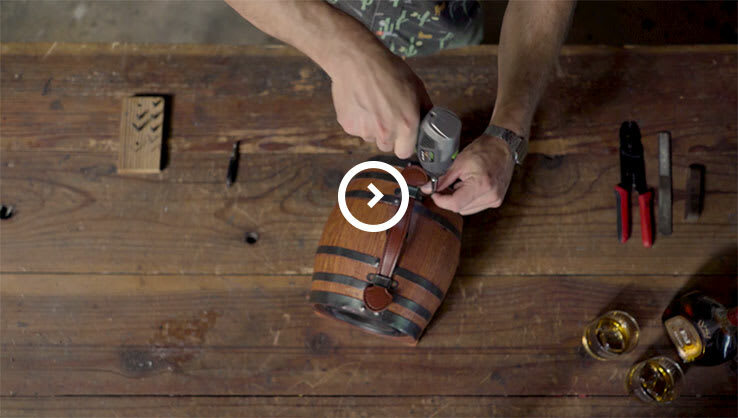 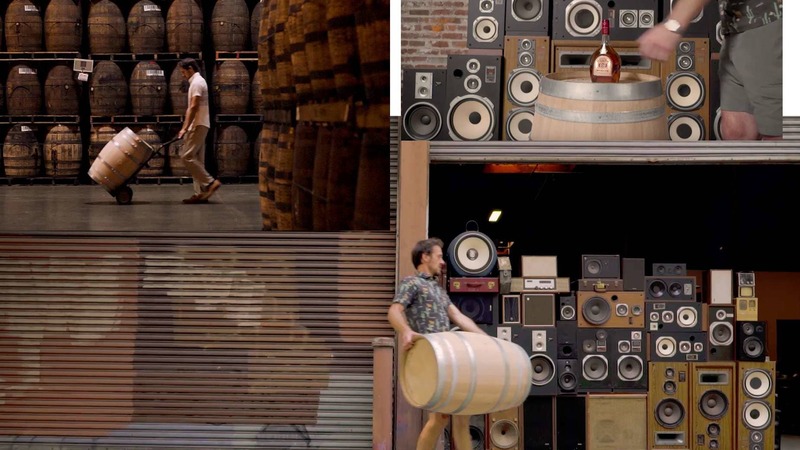 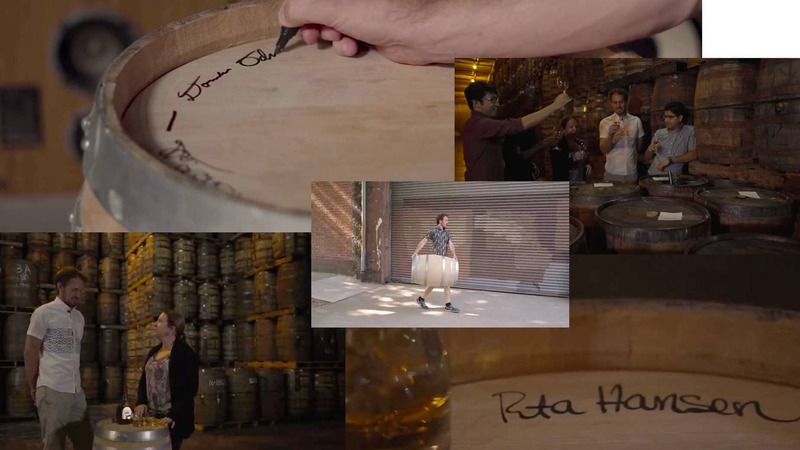 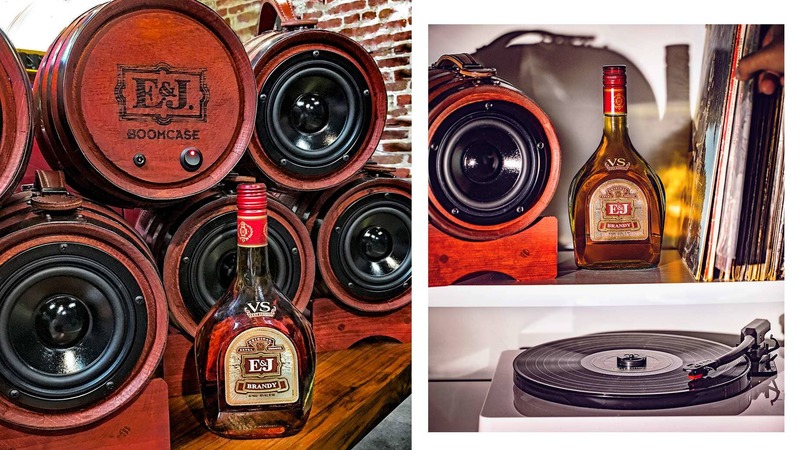 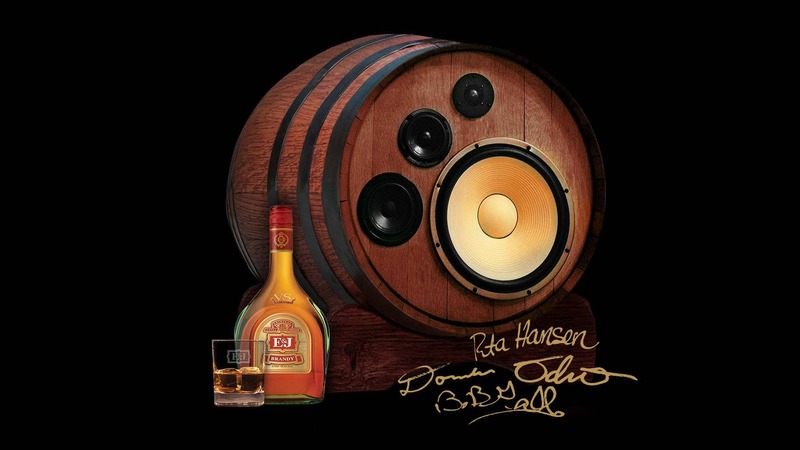 Handcrafted and completely customized, this barrel speaker is unlike any other. 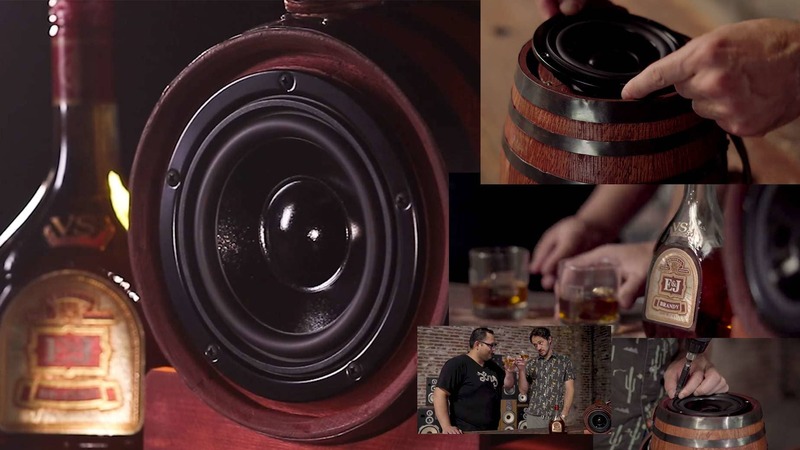 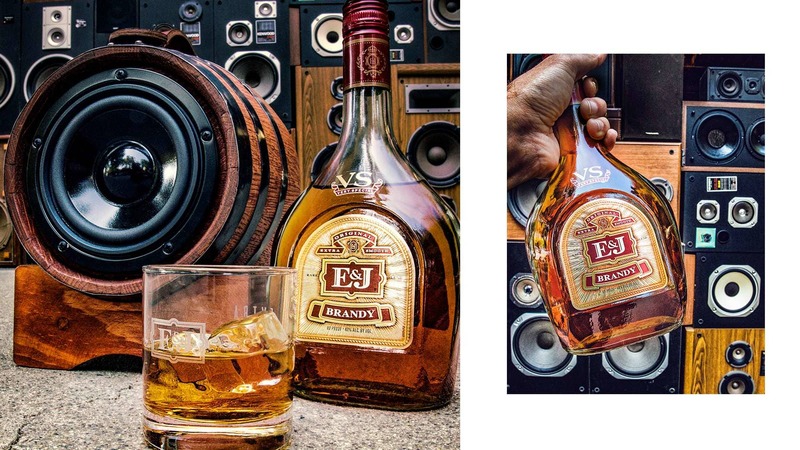 Designed by BoomCase from an authentic E&J barrel, this 90-pound grand prize speaker comes set with a 400-watt amp, 5 speakers and embossed E&J logo. 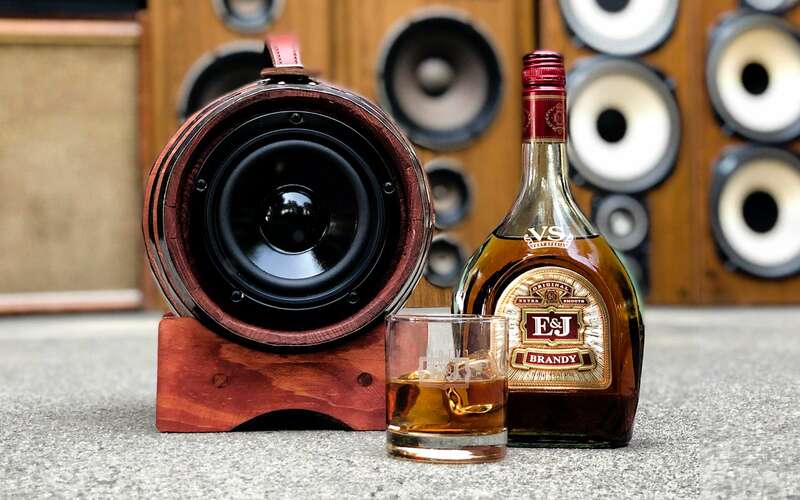 Designed by BoomCase and E&J Brandy, each speaker boasts 2 tweeters, 1 full range woofer, 50-watt amp, bluetooth, an embossed E&J Brandy logo and leather handle.